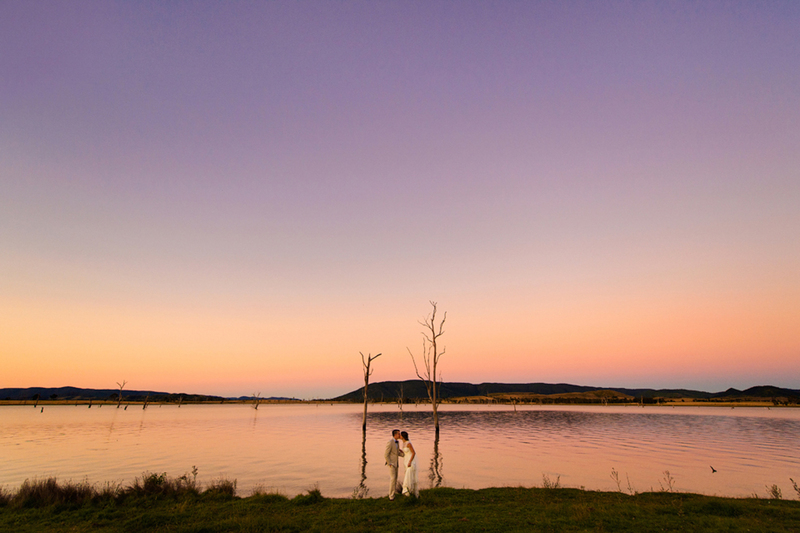 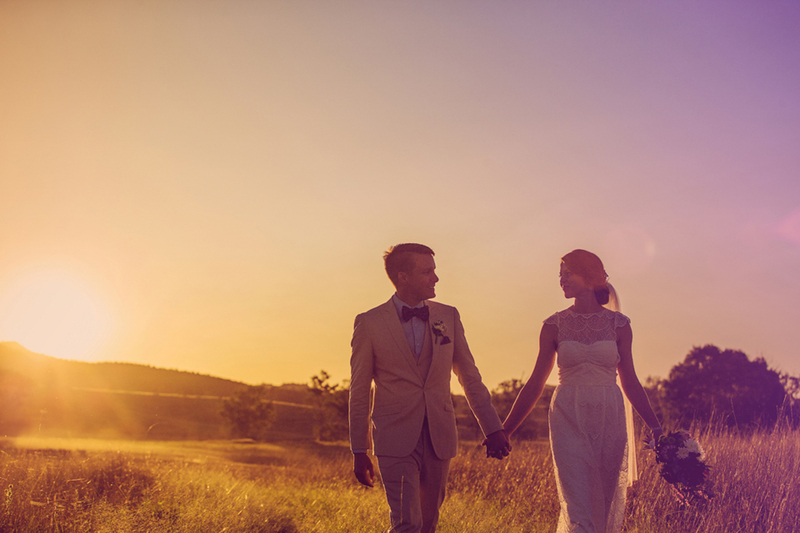 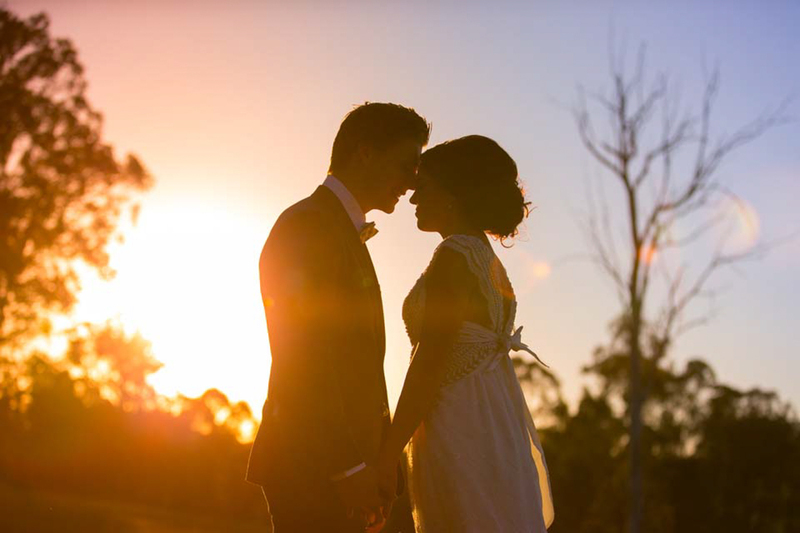 Vivid Photography offer an award winning wedding photography service which includes the Sunshine Coast Hinterland region. 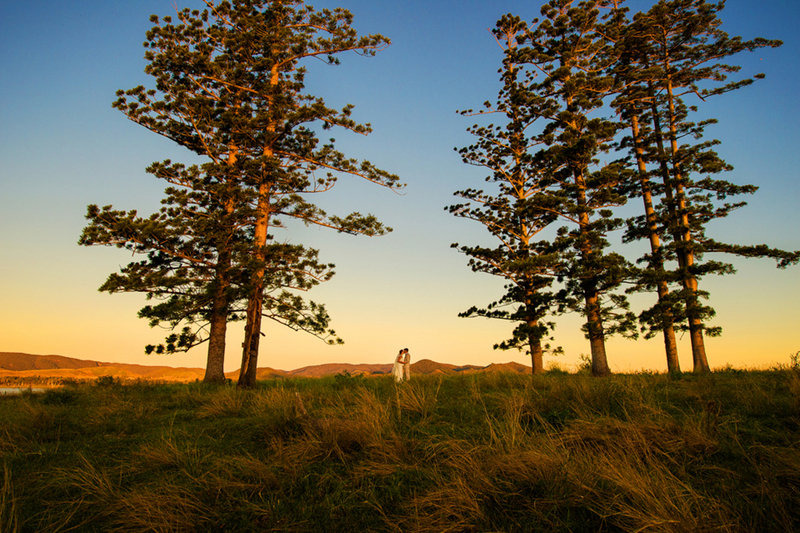 From Montville, Maleny, Noosa, Caloundra, to Brisbane and beyond. 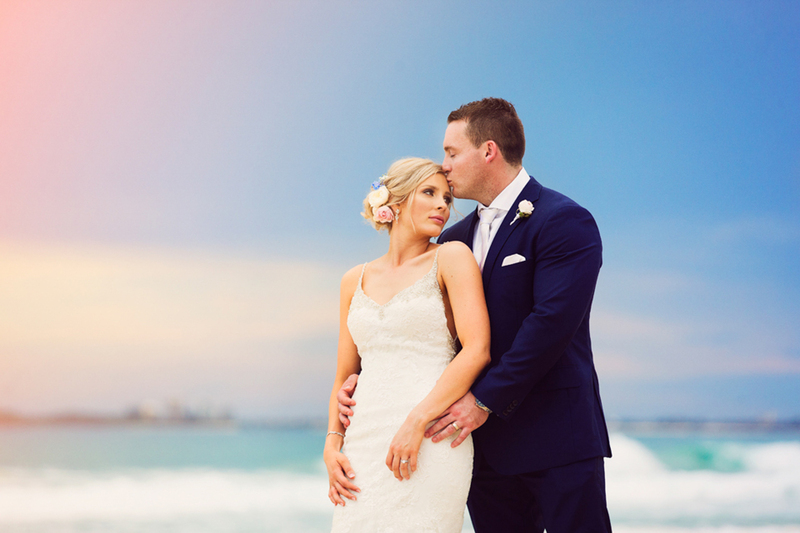 Specialising in wedding photography and portraits, in 2015, Vivid were awarded the coveted AIPP Queensland Professional Photographer of the Year. 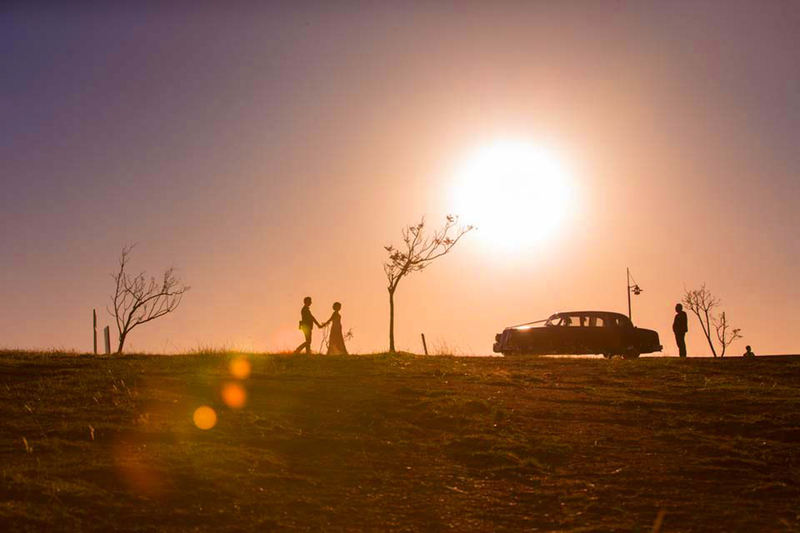 For 20 years, the team have created a stunning portfolio of wedding photographs that capture life’s special moments. 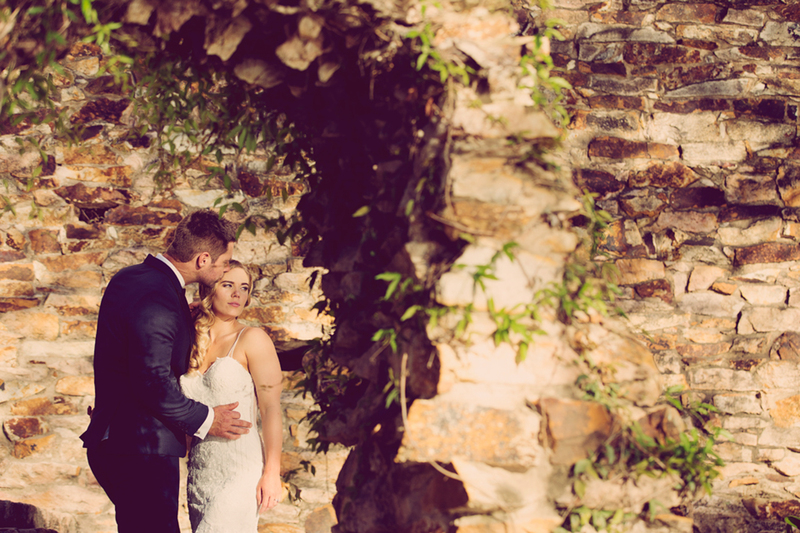 Their clients continue to return for the distinctive quality and striking imagery they are renowned for. 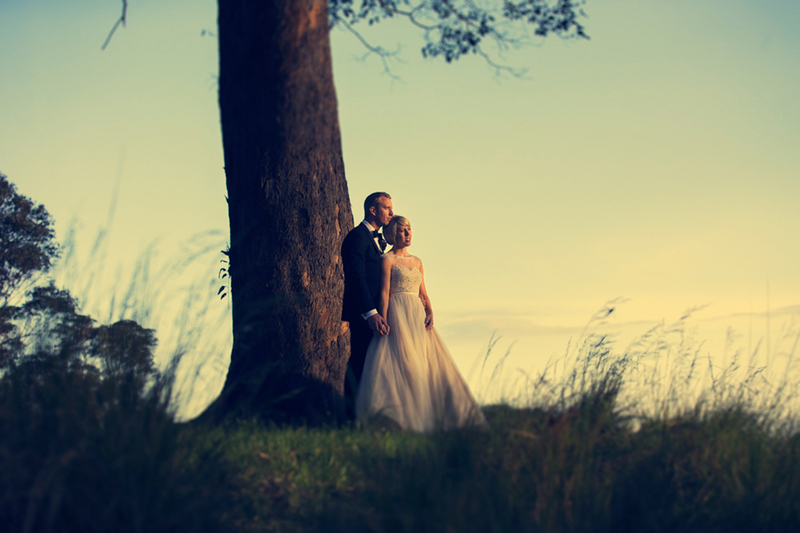 Phone or Email for Wedding Photography Packages for Montille, Maleny and Beyond.